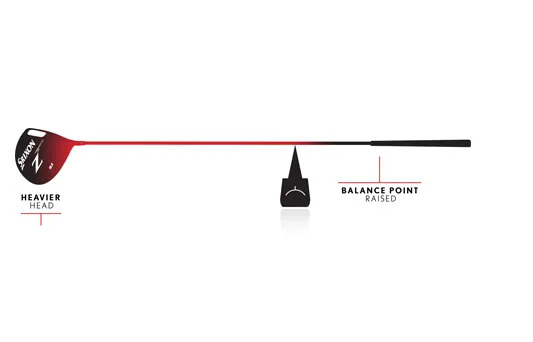 By raising the balance point of the lighter shaft with a heavier head weight, the club becomes easier to swing around both pivots. 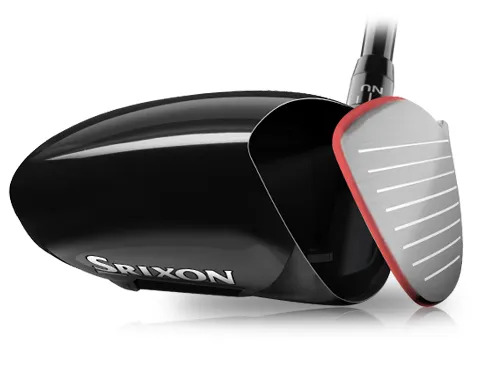 That promotes a much better release of the club head through impact, generating more club head speed. 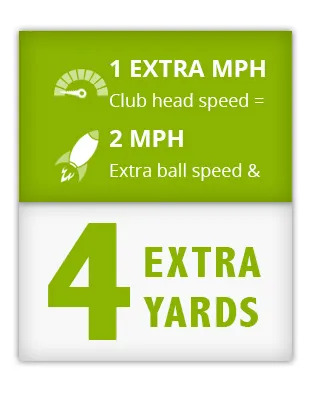 Remember, just 1mph of extra club head speed will add 4 extra yards. 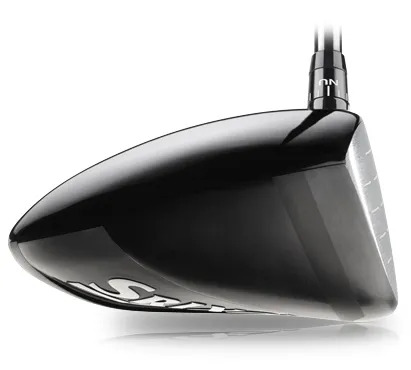 So, if a better release of the club head adds just 3mph, that’s 12 extra yards. 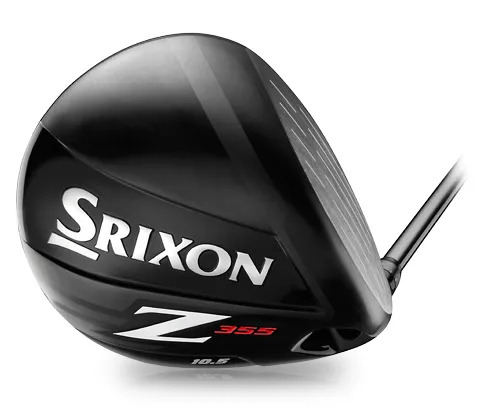 If that wasn’t enough, then you’ll enjoy the larger hitting zone and faster face. We have 12 unique settings for loft, lie and face angle. 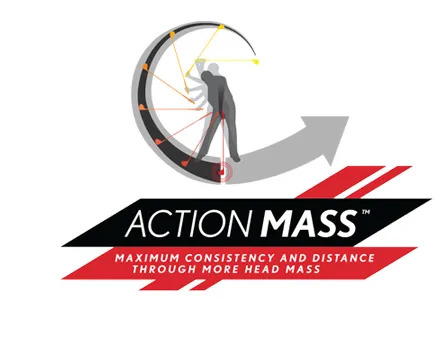 That means we have plenty of options when trying to find the best ball flight and trajectory for your golf swing.